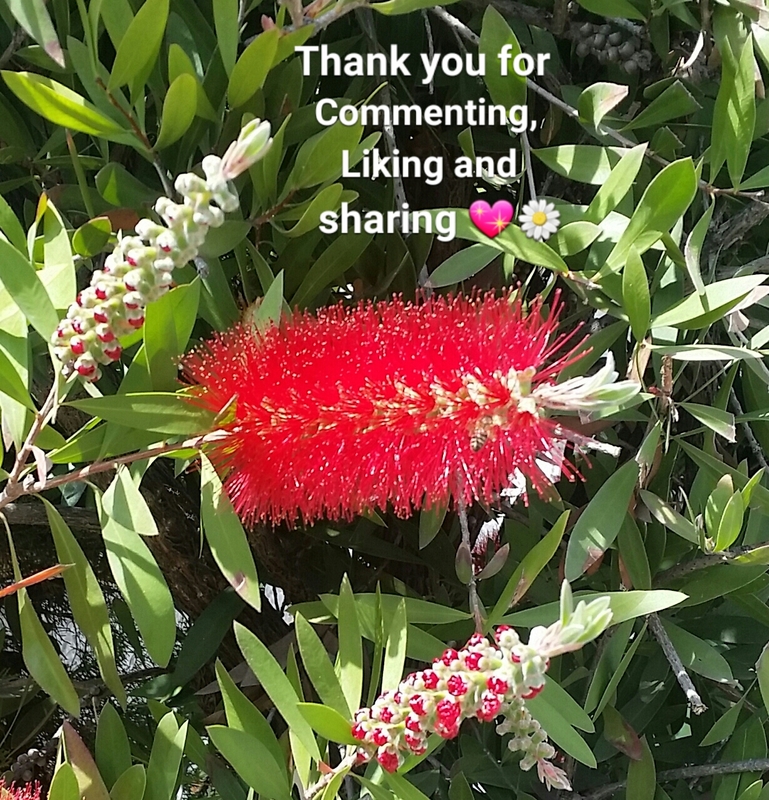 Today I offer you a poem I’ve written for one of my best friends, artist Anna Overbury Sujar. 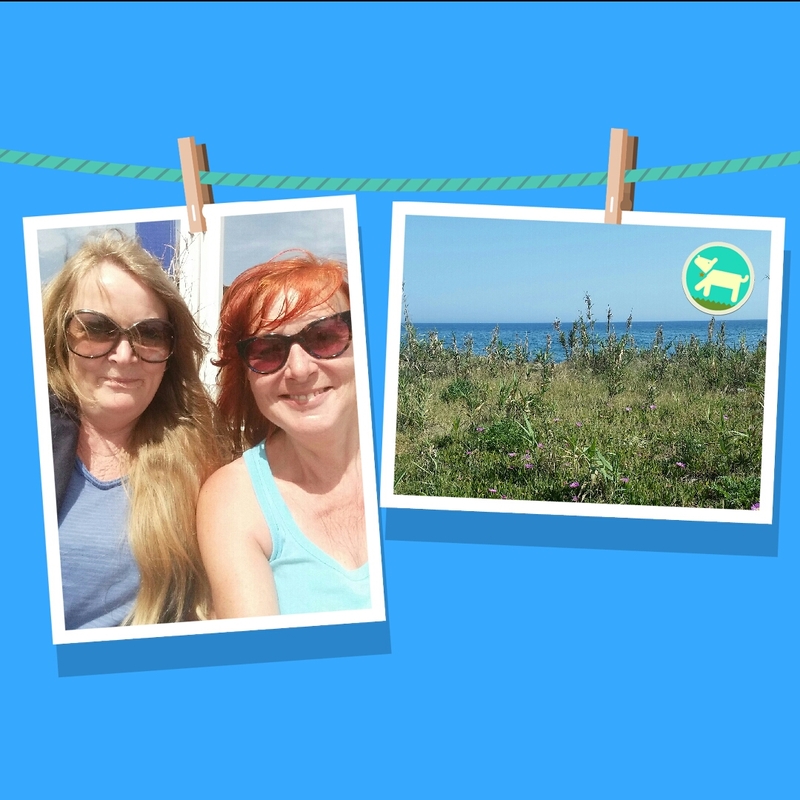 We were recently sitting by the beach, chatting about inspiration and the process of creating a picture or a poem. When I returned home, I wrote this poem for her, for me, for you, for everyone who creates art. 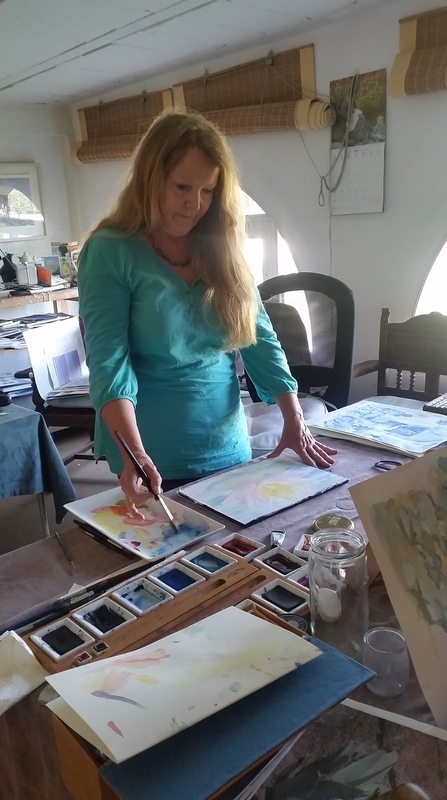 Anna Overbury Sujar, in her studio. 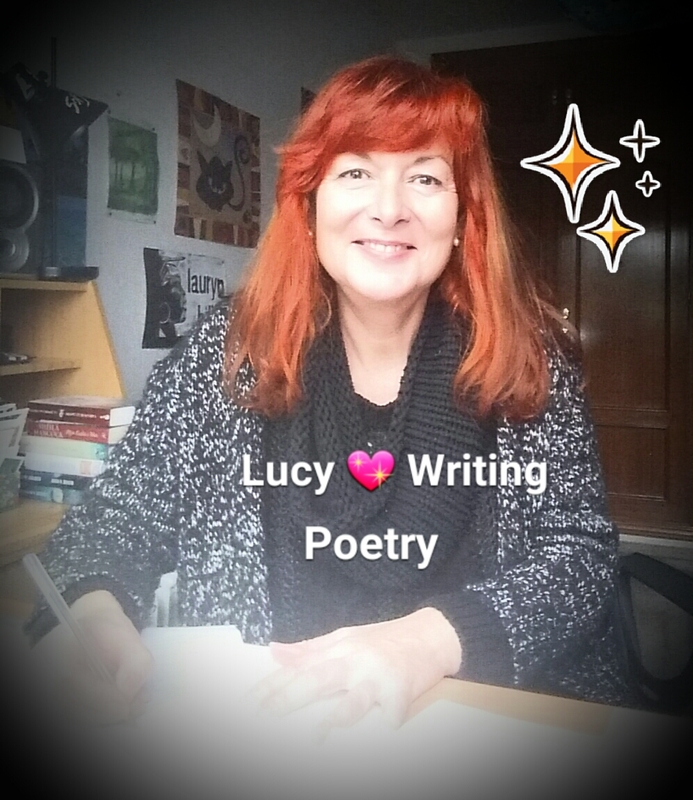 Let it Flow by Luccia Gray. 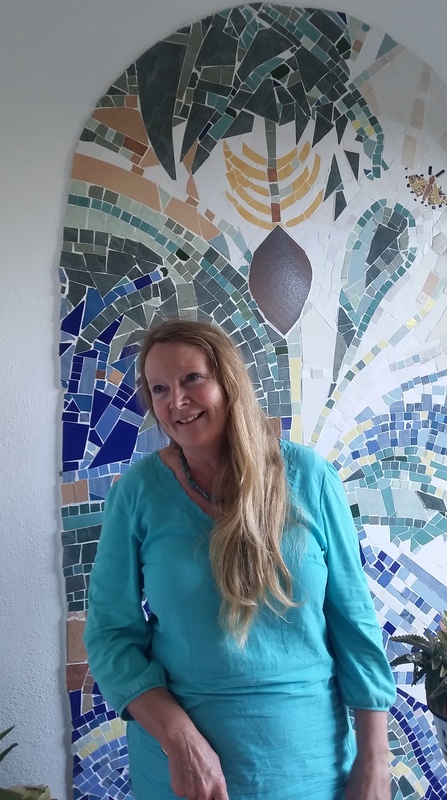 Anna Overbury Sujar at home with one of her beautiful mosaics.